A list of the confirmation classes is shown below. Unfortunately, none of confirmation classes are listed in the church register from 1892 to 1908, although there were confirmations during this time period. Follow the links below to see a list of class members and photographs (if available) for each year. 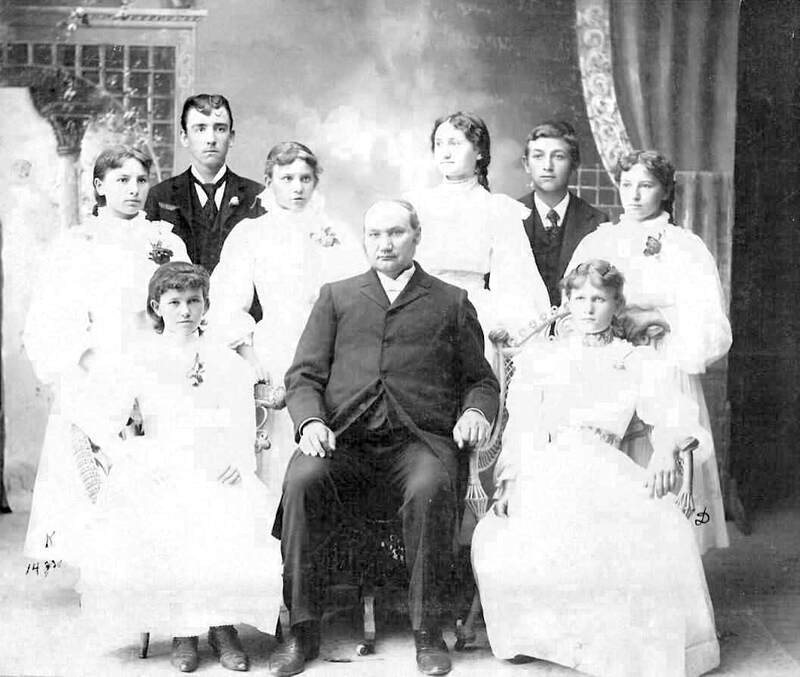 The Ebenezer German Congregational Church Confirmation Class of 1897. Ebenezer confirmation program from 1922 featuring a photograph of Rev. George Zocher. Courtesy of Steve Schreiber. Krieger, Joanne, trans. Ebenezer Congregational Church, Portland, Oregon 1892-1908. Portland, Oregon: 1999. Print. Krieger, Joanne, trans. Ebenezer Congregational Church, Portland, Oregon 1909-1984. Portland, Oregon: 2002. 221-260. Print.